Have you ever asked yorself what is structured water, hexagonal shape water, “snowflake” water , how it is made and what is the link with…human emotions? Details(including images & videos ) below. We’re pleased to announce the testing of AlkaViva(ex Ionways) / EmcoTech (ex Jupiter) Water Ionizers by Dr Masaru Emoto! 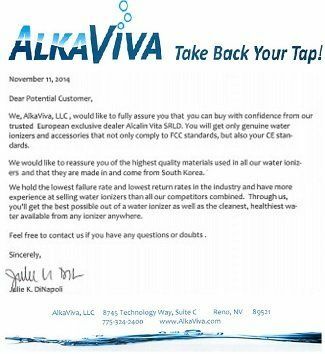 Dr. Emoto tested alkaline ionized water from a EmcoTech (Jupiter) water ionizer – results below. The EmcoTech Ultra Delphi uses the exact same water cell technology as in the unit that was tested. Experiments consist of exposing water to different words, pictures or music; then freezing and examining the aesthetics of the resulting crystals with microscopic photography. The images of AlkaViva ionized water on this page were taken by Mr. Emoto April 12, 2007. They show Tokyo tap water before and after being passed through a Jupiter Orion ionizer. This is the first time Dr. Emoto has tested alkaline, ionized water from a water ionizer. The fact that Distilled Water is not like rain water has also been shown by Dr. Emoto using Magnetic Resonance Analysis (see image above). While rain water contains oxygen and minerals and crystallizes into snow flakes, distilled water has no crystalline structure and becomes highly acidic once exposed to air. “It is not enough to take in a necessary quantity of water inside the body, but we should take the quality of water into consideration. For instance, the district where a lot of long life people live is blessed with high quality from natural resources. In other words, it is becoming common sense that there are a lot of correlations between the health and the quality of water which we drink every day.